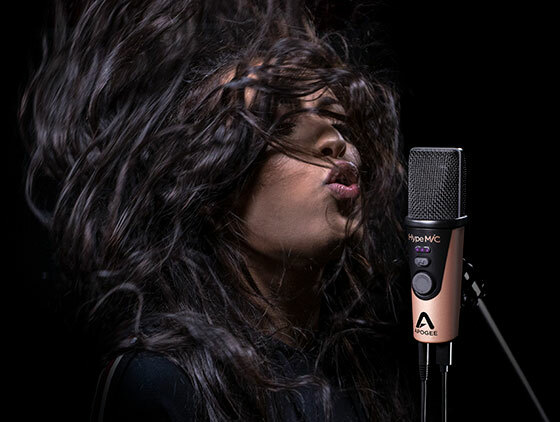 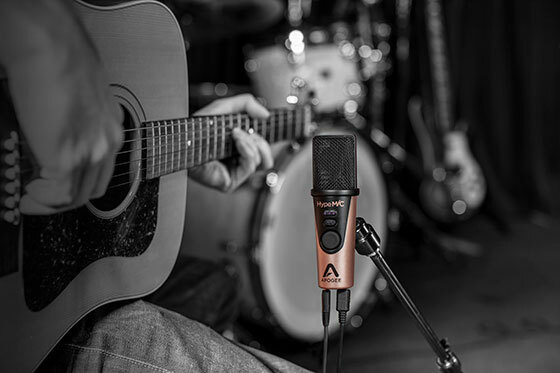 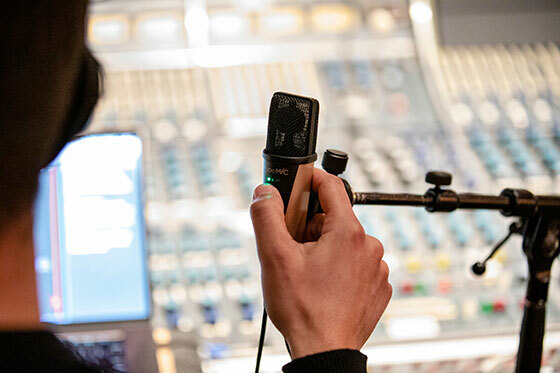 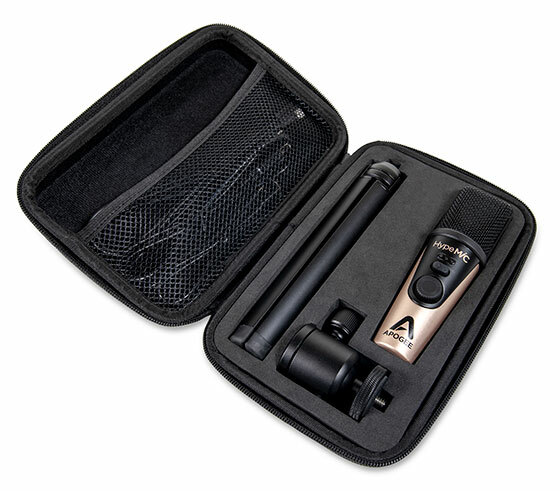 Apogee Electronics and UK distributor Sound Technology Ltd are pleased to announce HypeMiC, a premium USB microphone featuring studio-quality analogue compression. 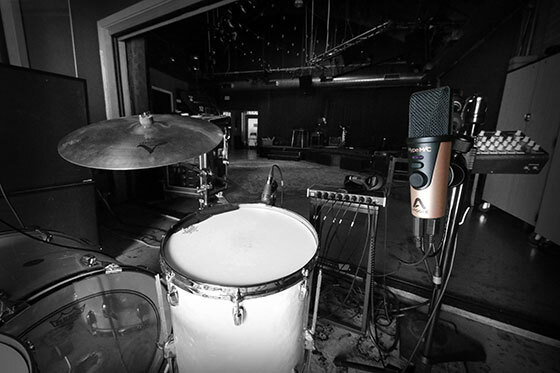 HypeMiC offers three settings of compression to use on vocals, voice-overs, instruments, percussion, and podcasts - anything you record! 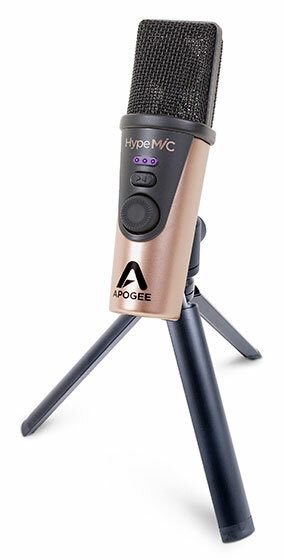 With HypeMiC and your iPhone or computer, you can make amazing recordings on the go.